Join Angels Dine Out and make a difference! 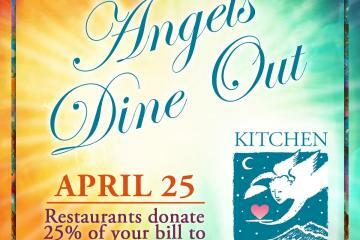 Local nonprofit Kitchen Angels is holding its 21st annual event Angels Dine Out at 40 participating restaurants in Santa Fe. 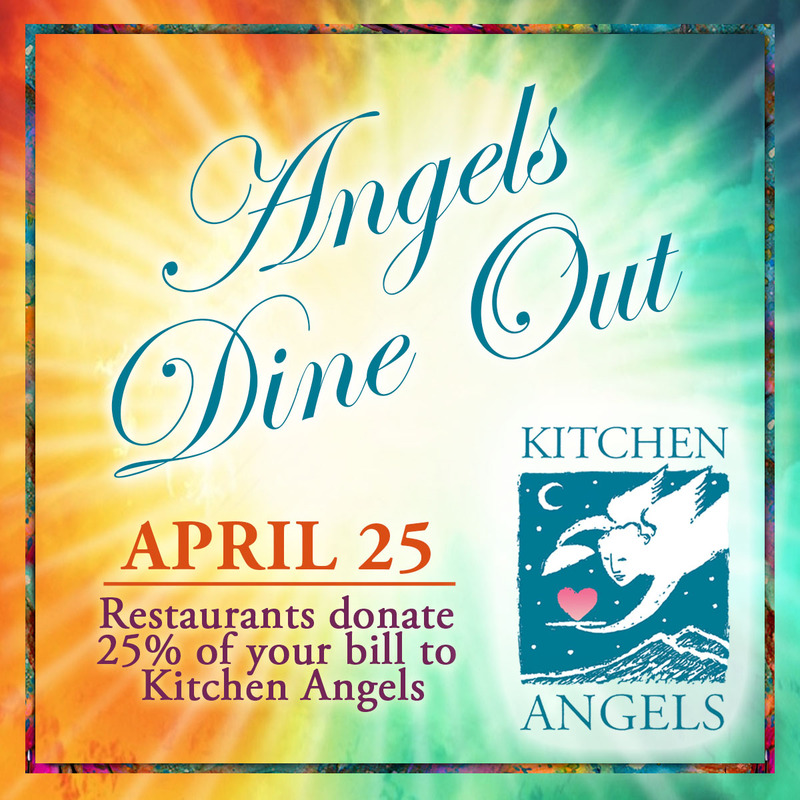 On Thursday, April 25 these restaurants will donate 25% of their sales to Kitchen Angels. Show your support and enjoy a meal at any of the 40 participating restaurants.